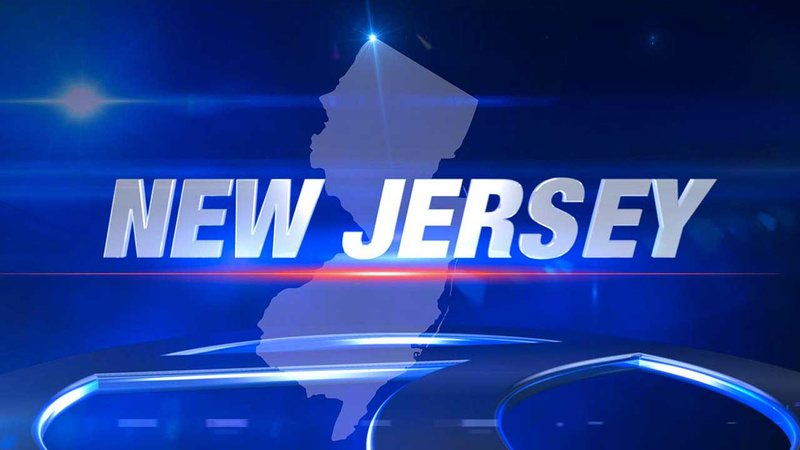 HILLSBOROUGH TWP., N.J. (WABC) -- Hillsborough High School was on lockdown Thursday morning after a rumor about a gun, but it was lifted after it was revealed that the discussion was regarding a video game. Police were investigating the incident at the school, located at the 400 block of Raider Boulevard, following a report that someone might have a gun in the building. Authorities say there was no threat of violence and that the rumor stemmed from a social media conversation between two students about a video game, which prompted the investigation into someone possibly having a gun in the school. The lock down at Hillsborough High School is now complete, and the students and staff have returned to normal activities. This lock down occurred because we received a report of a comment made by a student who said that another student in the school may have had a gun. We immediately began investigating, involved the police, and locked down the building as a safety precaution. With the cooperation of the Hillsborough Township Police Department, we have verified that this was a discussion of a video game and that no one has actually seen the presence of a gun in the building. At this time, it has been determined that there is no need for concern and no threat to the safety and well-being of the HHS Family. I want to express my sincere appreciation for your support and understanding during this lock down. I fully understand how upsetting it can be, especially as you are dealing with the unknown, but I am grateful for your trust in the administrators and police as we worked very quickly to ensure that everyone was safe. I conveyed the same message of appreciation to your children and their teachers, who behaved cooperatively and admirably throughout the lock down within the uncomfortable confines of their classrooms with no more information than you had. In addition, we will provide counseling support throughout the rest of the day for students to help them deal with their emotions about the lock down, if needed. We will have students remain in Period 1 to allow everyone time together to debrief and relax about this upsetting situation for approximately 15 minutes after the lock down concluded. We will then drop Period 2 completely, and the students will go directly to Period 3 at the sound of the next bell, at which point there will be no other changes to the schedule for the rest of the day. I cannot thank you enough for your cooperation as parents, for how well-behaved the students were, and for the leadership of their teachers. I must also thank the Hillsborough Township Police Department for their quick response and thorough investigation of this matter. I am always proud to be the principal of Hillsborough High School but never more so than when we all pull together in an emergency and take such good care of each other and the wonderful students entrusted to us each day. Once again, there was no actual threat, all precautionary procedures have concluded, and school activities have returned to normal.